Product prices and availability are accurate as of 2019-04-23 03:52:02 UTC and are subject to change. Any price and availability information displayed on http://www.amazon.com/ at the time of purchase will apply to the purchase of this product. 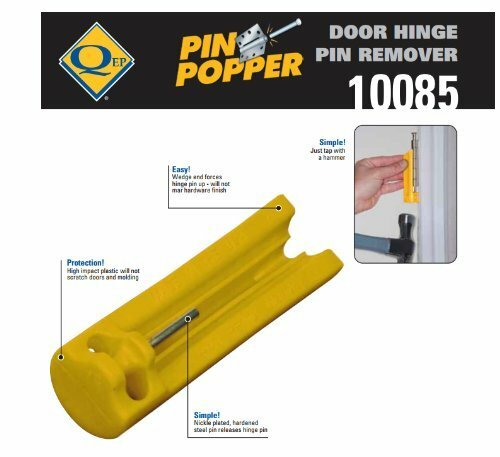 The Pin Popper was designed simply to ease the removal of door hinge pins utilizing one high quality hand tool. 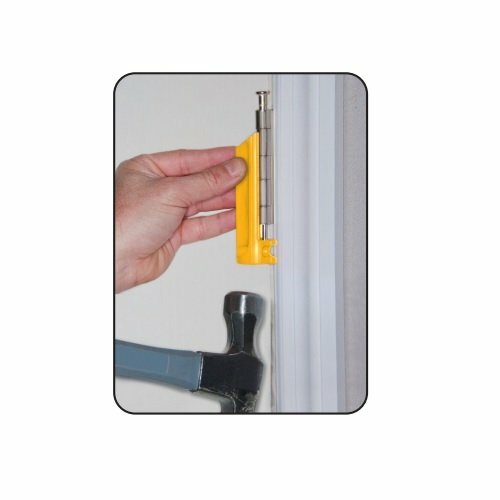 This easy-to-use, durable tool, incorporates the strength of nickel plated hardened steel while minimizing damage to surrounding areas with high impact plastic. The wedge end forces the pin head up and the steel pin drives it through the hinge plate. 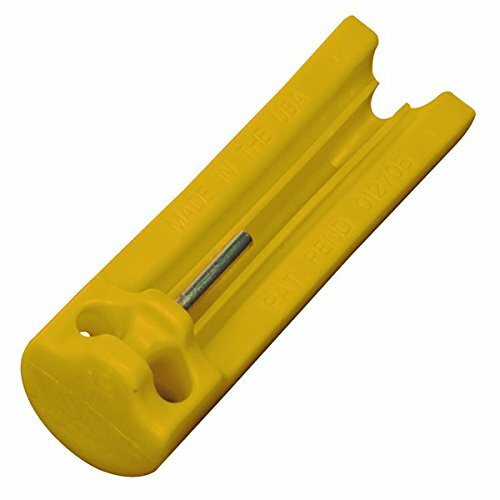 Price posted is for (1) Door Hinge Pin Removal Tool.